#450: What Do You Do? 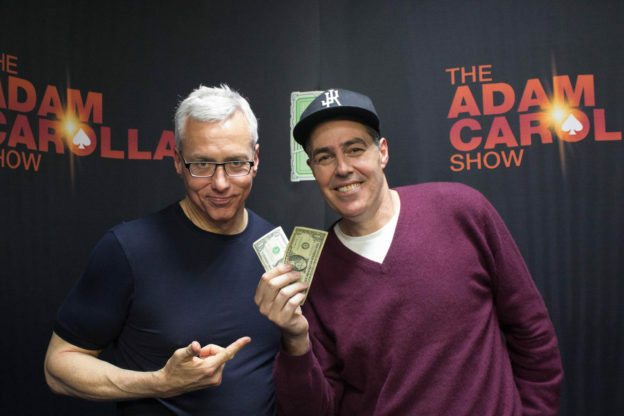 Adam and Dr. Drew talk about how they answer people who ask them what they do for a living. Adam then recalls a conflict at McCarran Airport. They also answer a few phone calls after the break. This entry was posted in Podcast on November 3, 2016 by Chris Laxamana.